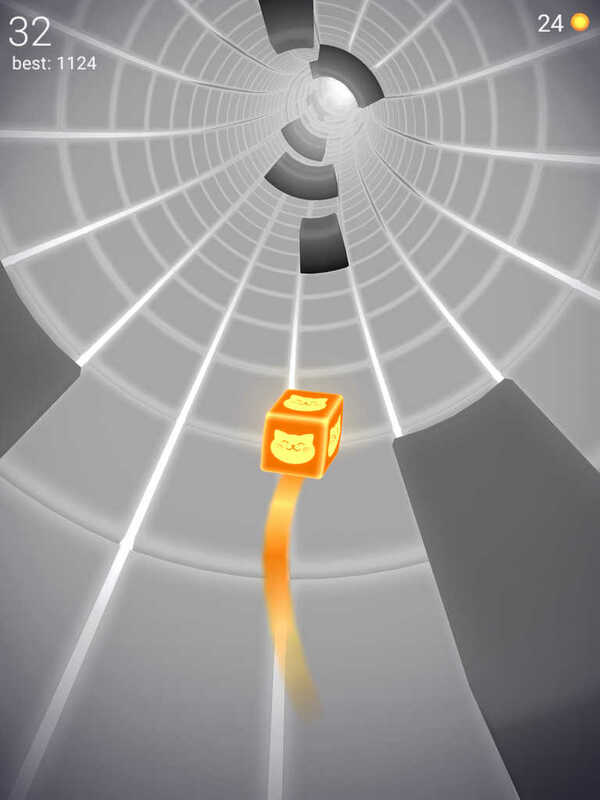 Slide through the tunnel as far as you can it this unique and challenging one-touch game! Tap to turn and avoid holes and obstacles. Collect spheres and unlock awesome KUBES! Can you beat the score?